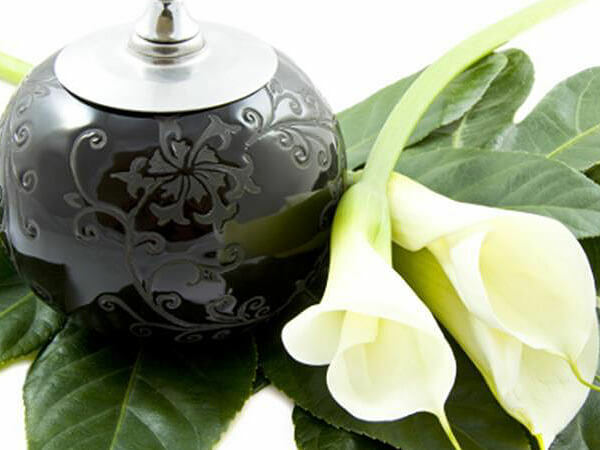 Urns are as unique as the individual and can be created from wood, blown glass, marble, porcelain, ceramic, bronze, copper, stainless steel and many other materials. Perhaps something more unique may suit your taste such as a windchime, keepsake necklace or bracelet, all of which store a portion of the ashes. For water burial or green burial, we offer lovely biodegradable sea-salt urns that are available for a final send-off into the deep blue or peaceful groud burial. Most impressive, we are affiliated with the Life Gem Program which manufactures a sparkling diamond from the cremated remains of your loved one. For more information please visit www.lifegem.com. Brochures are available at the Funeral Home.